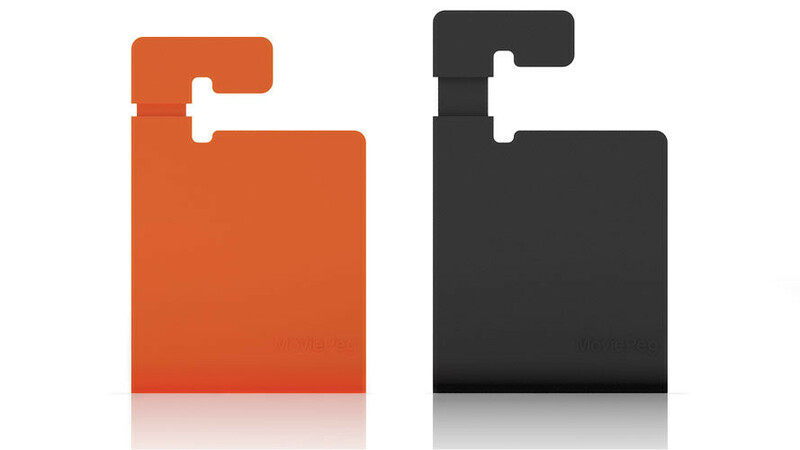 MoviePeg is the super simple stand for Tablet. 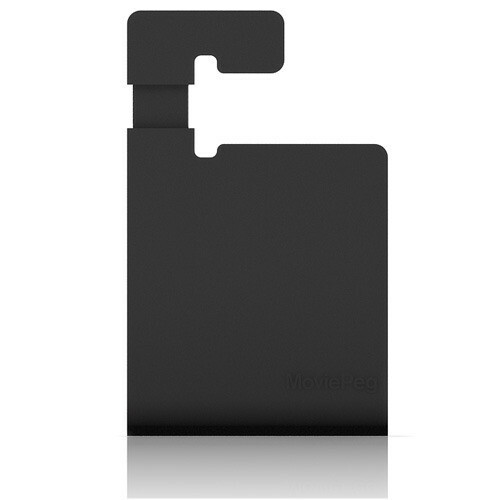 With its unique adjustable design MoviePeg for Tablet expands up to 17mm to fit almost any Tablet including the new iPad, original iPad, iPad 2, Blackberry Playbook, Motorola Xoom, Galaxy Tab and many more. 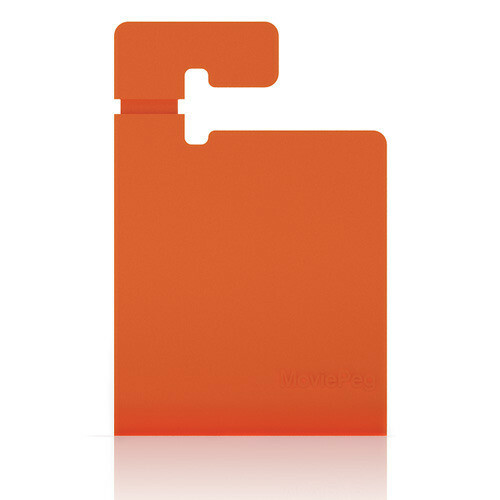 MoviePeg for Tablet comes as a two-pack to provide extra stability for heavier tablets, though most of the time one works great. 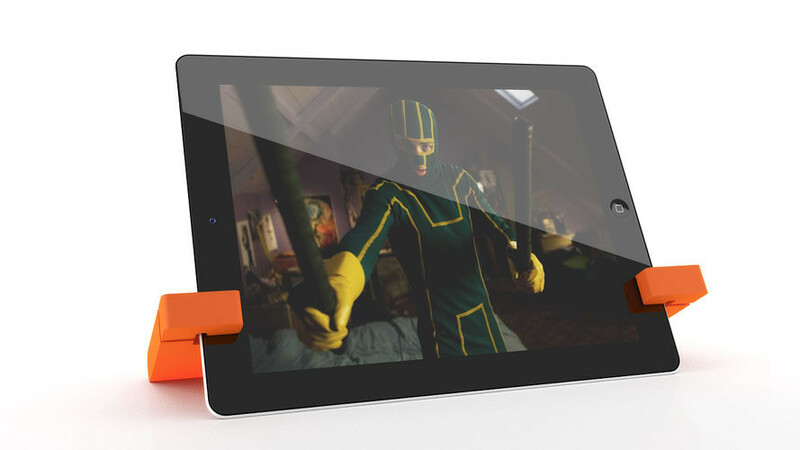 Keep a MoviePeg for Tablet in your bag and you'll always have a handy, carry anywhere stand for when you want to watch movies, view photos, write that document or simply surf the web.